To kick of its own CES 2017 week, Dish just unveiled a new set top box called AirTV that’s powered by Android TV and might be the perfect option for cord cutters who stream everything. The box comes preloaded with Sling TV, Netflix, YouTube, and has access to apps on Google Play. It also comes with an optional OTA antenna for free local channel access. 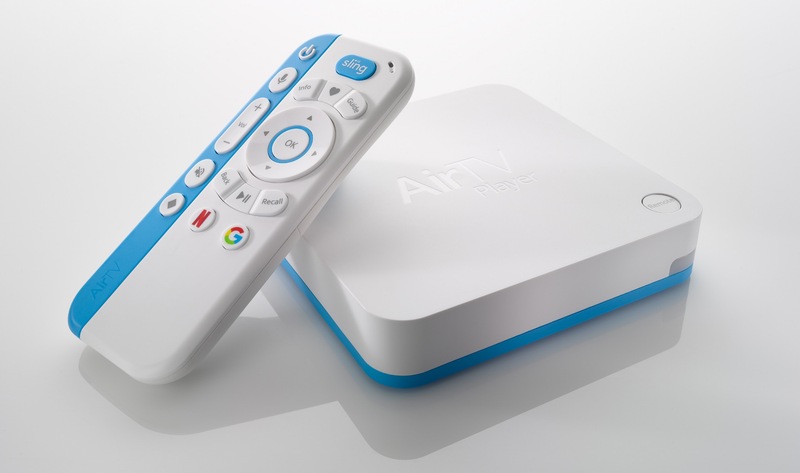 The AirTV is capable of streaming 4K content, plus it features a Bluetooth voice remote and quick access buttons for launching Netflix, Sling TV, or Google Play. The box starts at $99 and currently includes a free $50 Sling TV credit (for new and existing customers). However, if you also want to include the OTA antenna for access to local channels, you can pay $129 and get the OTA antenna adapter as well. Of course, with Android TV as the operating system, you get not only the preloaded apps like Netflix and Sling, you get access to the dozens of other Android TV apps too. That should mean Playstation Vue, Plex, WatchESPN, and all of your other favorite Android TV apps a quick search away. AirTV is available today from AirTV.net.